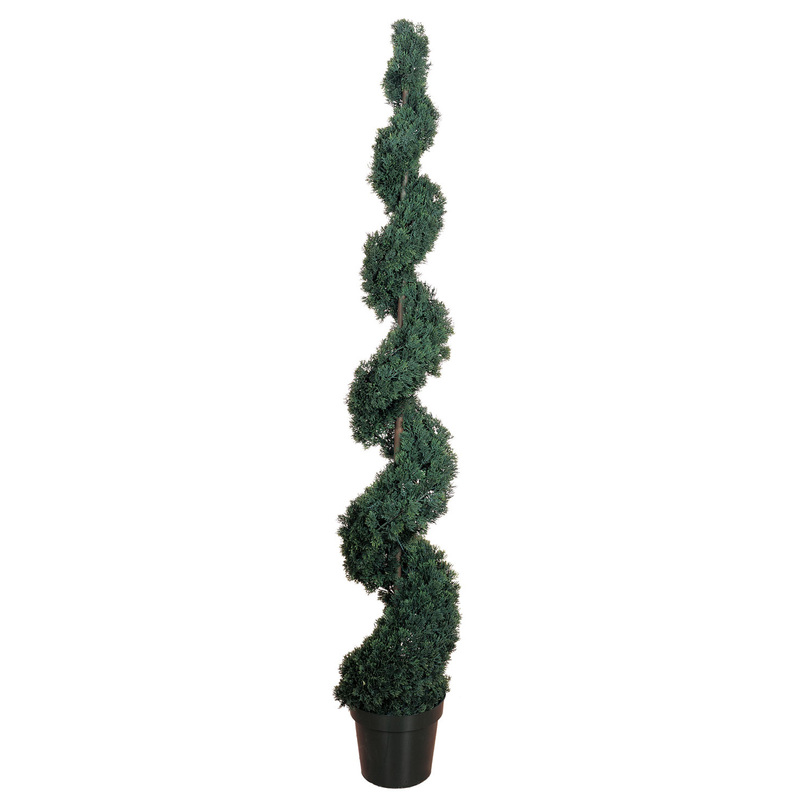 One of our largest offerings, this majestic 6' Spiral Cedar Tree will command the attention of everyone who views it. Sporting over 1800 meticulously crafted leaves, and manicured to a perfect spiral shape that will last a lifetime, this hardy tree is ideal for any setting - indoor or out. Height - 6', Width - 11"